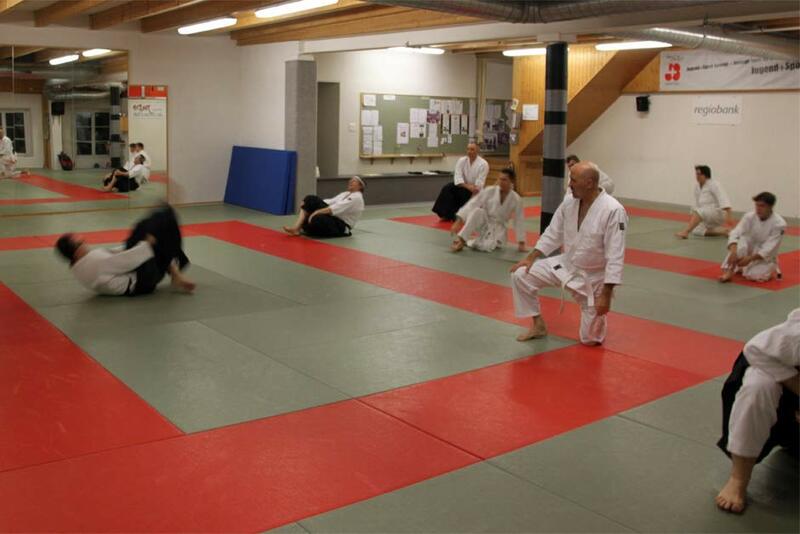 The Aikido Schule Solothurn was founded in 1989 in a small “City” (16’000 inhabitants) in the north-west part of Switzerland. 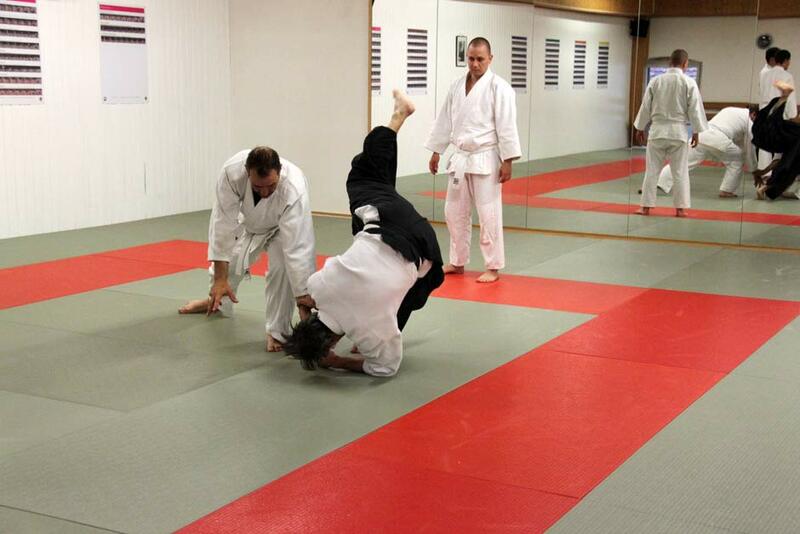 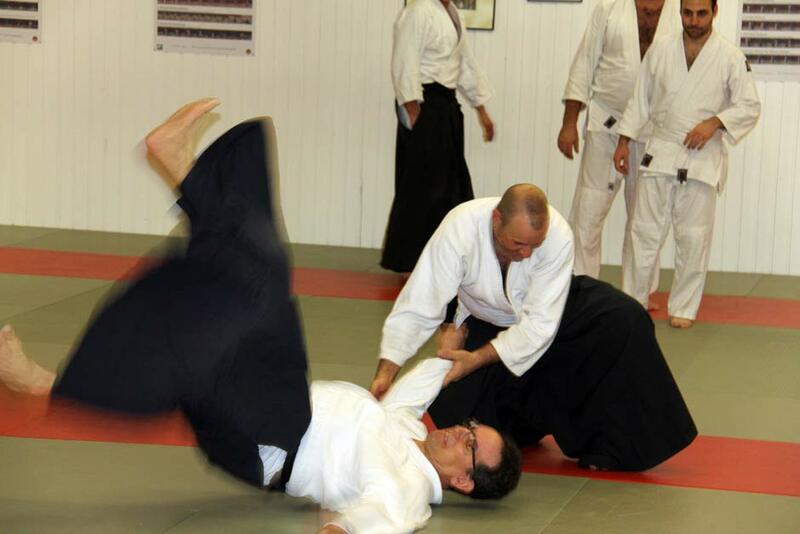 Our chief instructor, Kurt Schneeberger practices Aikido since 1971 and visited many seminars by Tamura Sensei, Yamada Sensei, Malcolm Tiki Shewan, Stéphane Benedetti and many others. 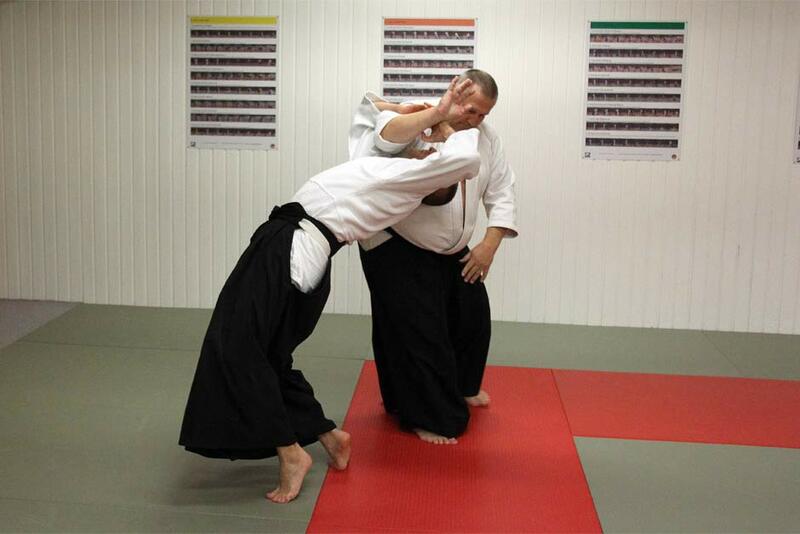 We have classes for children, beginners, for teenagers between 12 – 18 years and for “forever young adults” 18. 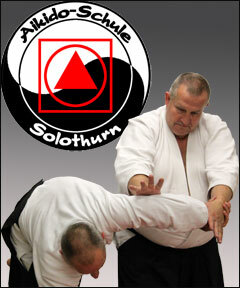 Our goal is to spread the Aikido spirit and to integrate his awareness and harmony in to our life.